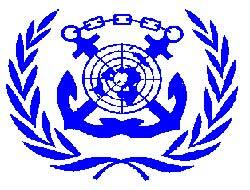 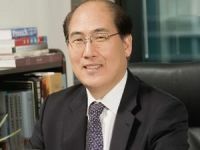 THE secretary general of the World Meteorological Organization is scheduled to address the IMO's Marine Environment Protection Committee when it meets next week in London. 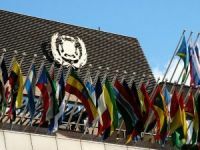 THE secretary general of the World Meteorological Organization is scheduled to address the IMO's Marine Environment Protection Committee (MEPC) when it meets next week in London. 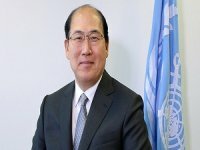 IMO says Mr Jarraud’s participation in the MEPC, on the invitation of IMO Secretary-General Efthimios Mitropoulos, comes as part of a series of events focusing on environmental issues leading up to World Maritime Day on 27 September which will have the theme “IMO's response to current environmental challenges”. 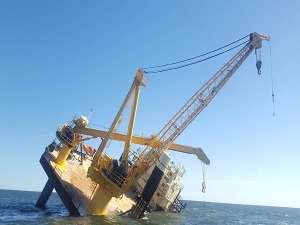 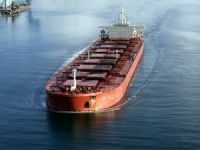 The theme was chosen to give IMO the opportunity to focus on its environmental work (both past and present) and thus intensify its efforts to add the Organization’s contribution to that of the international community to protect and preserve the environment. 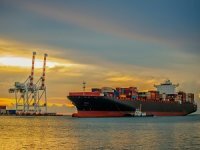 Meanwhile the International Chamber of Shipping has set out its position on sevral major topics to be discused next week. 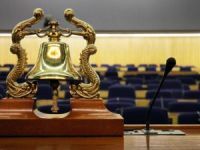 The shipowners' body says that it will firmly welcome the Mr Mitropoulos's proposal for a “cross-government industry-scientific working group” to evaluate the strategy to be adopted by IMO for further reducing ships’ air emissions.